Northern Virginia doom metal quintet, KING GIANT, now just a week from releasing their mighty third LP, Black Ocean Waves, today streams the entire album early through an exclusive stream courtesy of Invisible Oranges. Stream KING GIANT’s Black Ocean Waves via Invisible Oranges at THIS LOCATION. 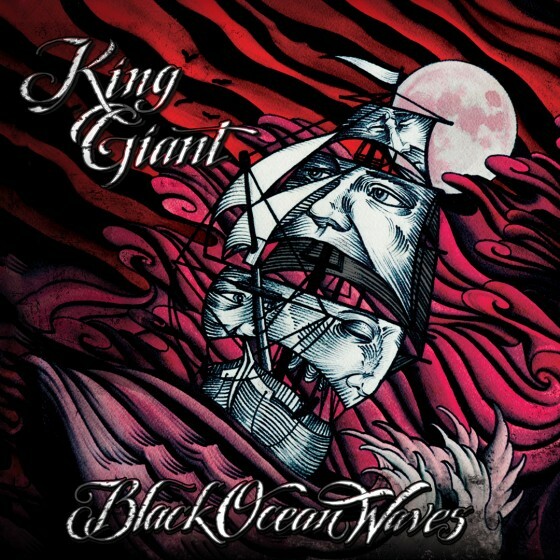 Also watch KING GIANT’s lyric videos for Black Ocean Waves; “Trail Of Thorns” via Revolver RIGHT HERE and “Red Skies” through New Noise Magazine HERE. Black Ocean Waves will be released on June 30th with CD/digital distribution through The Path Less Traveled, with a vinyl edition to follow later this Summer. Preorders for the album are available through Amazon HERE and the KING GIANT webstore HERE. 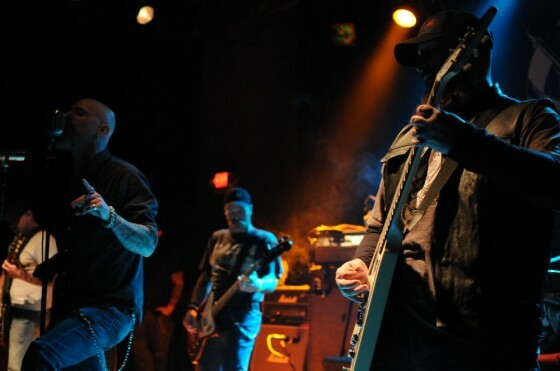 KING GIANT has booked several new gigs for the Summer months with more intense touring coming together which will see the band exploring other regions of the East Coast and Southern regions of the country. Stand by for tour updates following the release of Black Ocean Waves.